Ok, so this is an oldie. I get it. 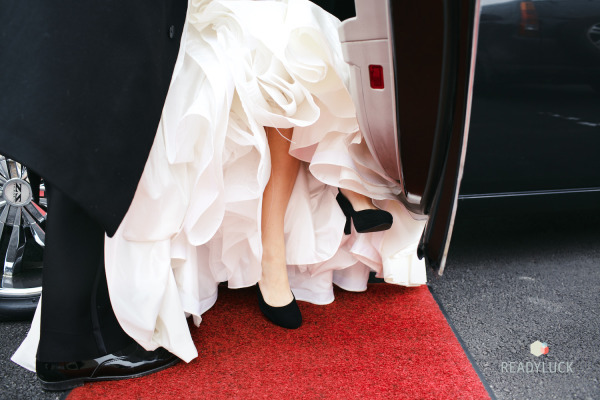 But, it was such a beautiful wedding and we just found the feature on Style Me Pretty so figured we’d share as well. 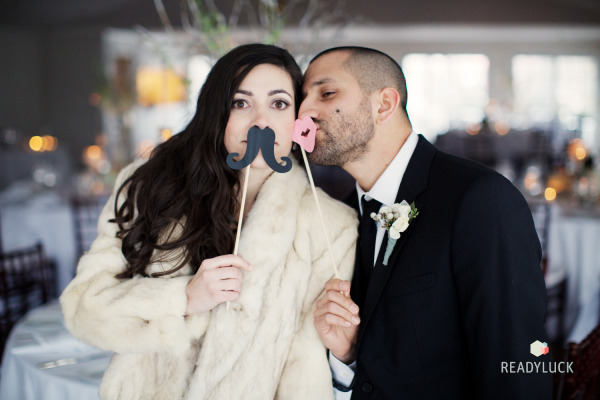 Angela and Nico’s wedding was absolutely perfect. 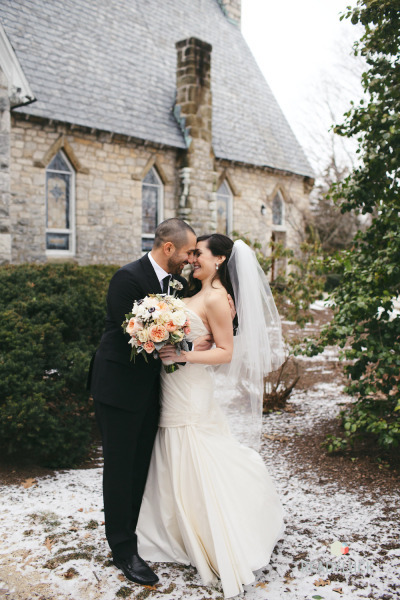 From the details, to the atmosphere, to the light snowfall for their winter wedding. As always, Lindsay from ReadyLuck produced some amazing photographs and the dance floor was packed. 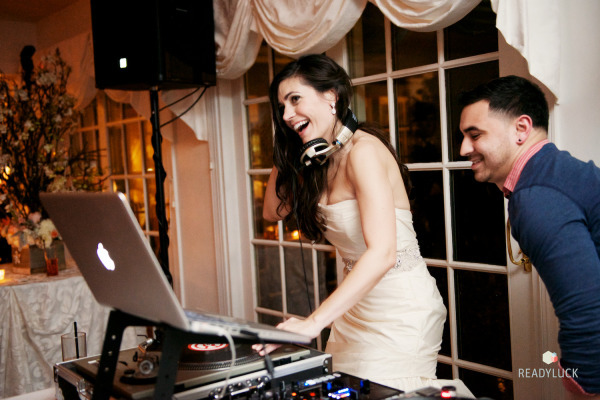 We had a blast DJing Angela and Nico’s wedding. Here are a few photos from their wedding, you can see the rest of the photos here. Congrats again A+N! !